A bunion is an abnormal, bony bump that forms on the joint at the base of your big toe. 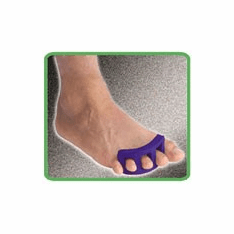 This big toe joint becomes enlarged, forcing the toe to crowd against your other toes. 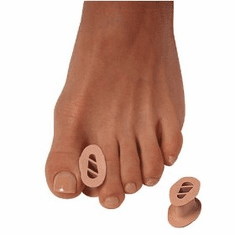 This puts pressure on your big toe joint, pushing it outward beyond the normal profile of your foot, and resulting in pain. Bunions can occur for a number of reasons, but a common cause is wearing shoes that fit too tightly. Bunions can also develop as a result of an inherited structural defect, stress on your foot or a medical condition, such as arthritis. Often, treatment involves conservative steps that may include changing your shoes, padding your bunion and wearing shoe inserts. 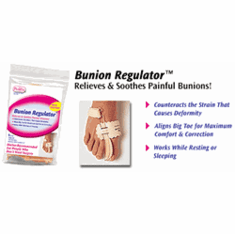 Severe cases of bunions may require surgery. 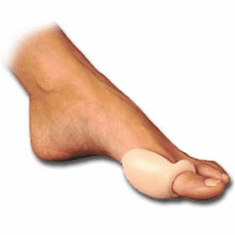 Treatment options vary depending on the severity of your bunion and the amount of pain it causes you. Early treatment is best to decrease your risk of developing joint deformities. * Changing shoes. Wear roomy, comfortable shoes that provide plenty of space for your toes. * Padding and taping. 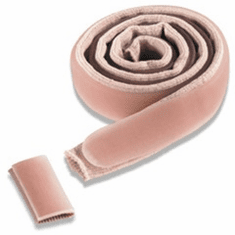 Your doctor can help you tape and pad your foot in a normal position. This can reduce stress on the bunion and alleviate your pain. * Medications. Acetaminophen (Tylenol, others) can control the pain of a bunion. Your doctor may suggest nonsteroidal anti-inflammatory drugs (NSAIDs), such as ibuprofen (Advil, Motrin, others) or naproxen (Aleve), for relieving pain and reducing inflammation. Cortisone injections also can be helpful. * Shoe inserts. 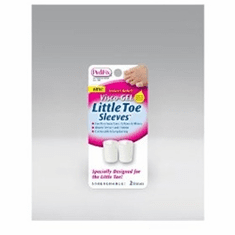 Padded shoe inserts (orthotics) can help control abnormal movement of your foot, reducing your symptoms and preventing your bunion from getting worse. 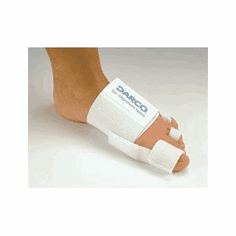 Over-the-counter arch supports can provide relief for some people, though others may require prescription orthotics. * Apply a nonmedicated bunion pad around the bony bump. 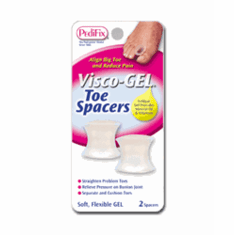 * If a bunion becomes inflamed or painful, apply an ice pack two to three times daily to help reduce swelling. * Wear shoes with a wide and deep toe box. 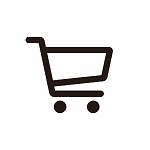 * Avoid shoes with heels higher than 2 1/4 inches (5.7 centimeters).